Sterling had a very good day yesterday following the invocation of Article 50. We saw GBP/EUR rates touch €1.1700 overnight before dropping back into the mid €1.16’s this morning. 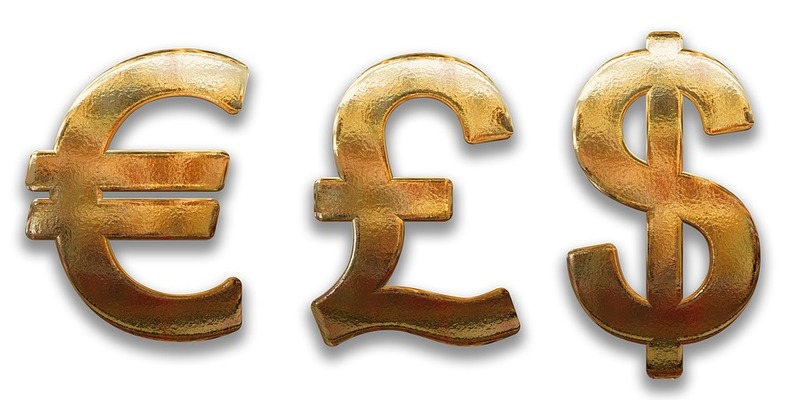 GBP/USD rose to $1.25. That’s a 1 month high for buying Euros, however the rate has already started to drop away. Why did the Pound rise? There were no economic releases of note yesterday, so the gains were down to 2 factors. Firstly, analysts think that the Bank of England will tighten monetary policy this year and raise interest rates sooner that thought. This is due to rising inflation, and the prospect if a higher interest rate strengthens a currency due to the higher yield on offer. Secondly, now that the Brexit process has started, it looks like investors have decided that Sterling has been punished enough and had already sold off the Pound significantly over the last few months. Negotiations will not start until later this year, and so there was little reason to continue selling the Pound off, and this fact seemed to be enough to tempt investors back to Sterling yesterday, causing it to rise in value. Month end flows are the reason that the gains have not been sustained. As investors unwind their positions and take profits at the end of the month, we see flows to safe haven currencies such as USD and CHF, weakening currencies that are perceived to be riskier such as Sterling. If you look at the charts you can see the Pound weakening off but I think it will remain above €1.16 which is now likely to be a level of support for GBPEUR. Which way could GBP/EUR move now? GBP/EUR is now around the best it’s been in a month, however the main thing that will affect the rate in the coming months hasn’t changed; the negotiations with the EU. There is an EU summit at the end of next month at the same time as the French elections, and that’s probably when we’ll start to see how the negotiations are going to pan out, and whether our European partners will try to work with us to get a good deal for both sides. If it looks this way, Sterling may rise further if economic data continues to impress. If however the EU try to make an example of the UK in order to dissuade other member states from leaving, then it will weaken the Pound and send rates lower. Economic data will also be important as it’s been a bit mixed recently. Mostly the economy has been performing very well, but there are some signs that cracks are starting to appear, such as wage growth slowing and mixed retail sales numbers. For example, GDP figures for the UK were released a few minutes ago showing that the economy grew by 0.7% in the last quarter, which was as expected. Annual growth though was slightly lower at 1.9%. The numbers were pretty much in line with forecasts and so didn’t affect the Pound. If you need to make a currency transfer get in touch today to get a free quote. The rates we offer are significantly better than banks and even other brokers may offer, and we could save you thousands of Pounds on large volume transfers, for things like buying property overseas.